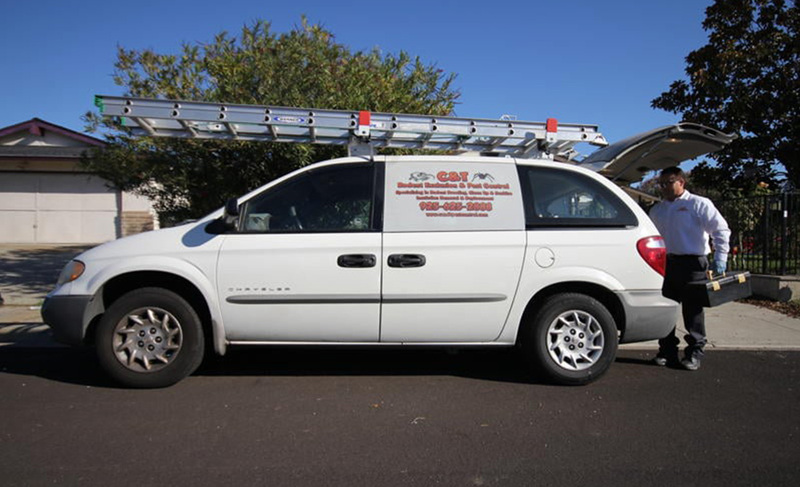 Pest problems call for the best in the pest control industry. At C & T Rodent Exclusion & Pest Control, we pride ourselves on being the premier pest control company in the Lafayette area. 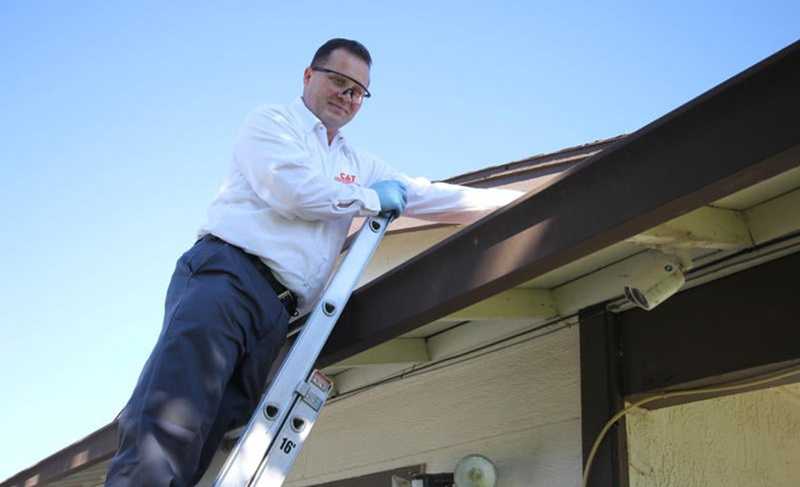 We are a locally-owned and -operated business with years of experience protecting the residents of Lafayette from pest invasions. We provide comprehensive solutions to all your pest-related problems, whether they’re outdoor, indoor, at your home or around your business. We ensure that all our services are thorough and efficient so that you can feel safe and comfortable around your property as quickly as possible. If you have a pest problem, don’t hesitate. Contact us immediately. Thanks to our years of experience, we’re able to identify the signs of an infestation quickly and effectively. 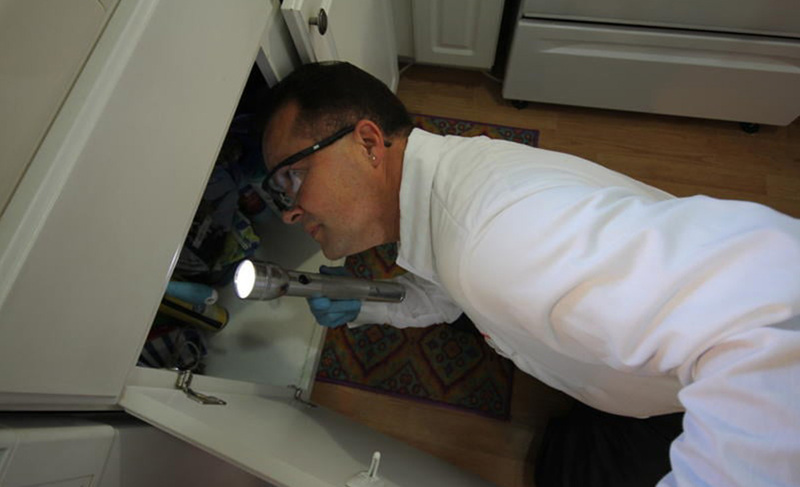 We’ll provide a free inspection to determine the extent of your pest-control problem. After that, our team of experts will work with you to tailor a program that meets your needs and resolves the issue. We’ll then provide a detailed project plan so that you know the duration and frequency of the treatments. We’ll explain clearly how we’ll solve the problem and offer you an honest estimate for the operation. 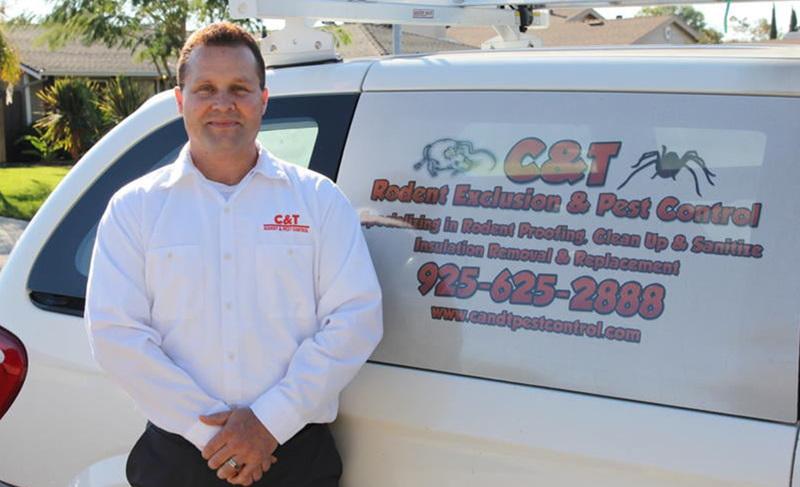 At C & T Rodent Exclusion & Pest Control, we are committed to creating a safe and healthy environment for everyone. For that reason, we rely on premium products and the latest eco-friendly techniques to minimize our impact on the environment. We refrain from using dangerous chemicals that can harm you, your family members, and your pets. Since many pests can recur seasonally, we also offer regular pest maintenance to prevent future infestations from occurring. At C & T Rodent Exclusion & Pest Control, we know we perform the quickest and most reliable pest control operations in the Lafayette area. Our many happy customers can attest to how successful and affordable our services are. If you have an infestation, you need a solution that delivers rapid results and gets rid of the problem for good. We can provide it. Serving Lafayette for over 20 years, C & T Rodent Exclusion & Pest Control has more than enough experience eradicating these unwanted guests from the largest Lafayette buildings and corporations. 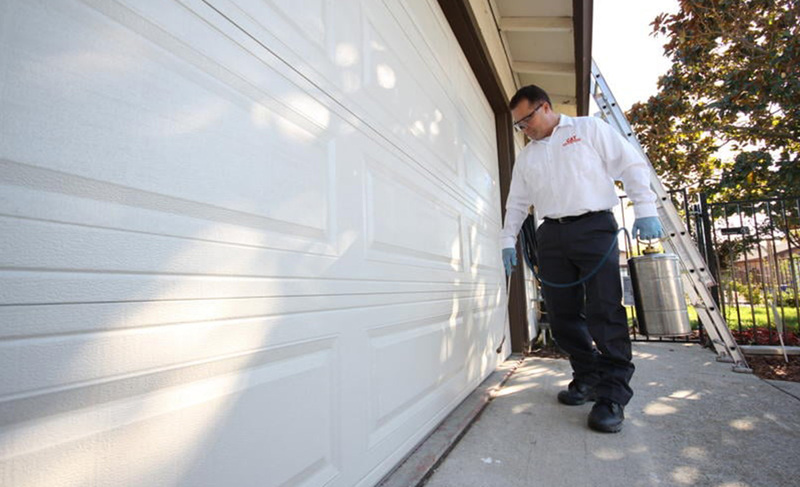 Our pest control specialists know that your employees, tenants and customers are what you rely on to be successful and earn a living, so at C & T Rodent Exclusion & Pest Control, our pest control specialists work quickly and efficiently to ensure you are back in business as soon as possible. We use non-intrusive, safe methods and products to ensure that everyone who visits your commercial building is safe and healthy.